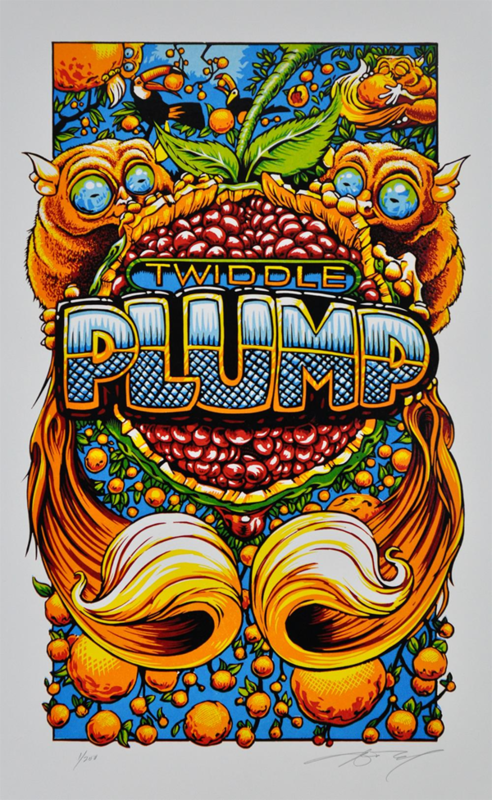 “Twiddle has released their highly anticipated studio album, PLUMP Chapter One, featuring 11 original songs including fan favorites “Lost In The Cold”, “White Light” and “Syncopated Healing”. 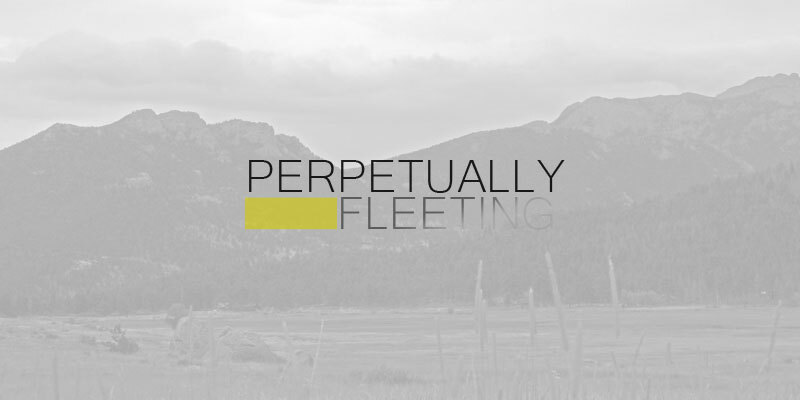 The Vermont-based quartet recorded PLUMP in their home state using Kickstarter funding that reached their $20,000 goal in less than 24 hours, eventually doubling that total by the end of the campaign, thanks to their loyal and ever-expanding fanbase. Dismantling most notions of jam band culture, Twiddle is shooting up the rows of festival lineups and packing prominent theaters around the country. Stay tuned for PLUMP Chapter Two in 2016. Meeting in the fall of 2004, the founding members of Twiddle immediately recognized creative chemistry. By their second semester at Castleton State University, Mihali Savoulidis and Ryan Dempsey were carefully intertwining harmony and fantasy, birthing band staples like “Frankenfoote” and “Gatsby the Great”. 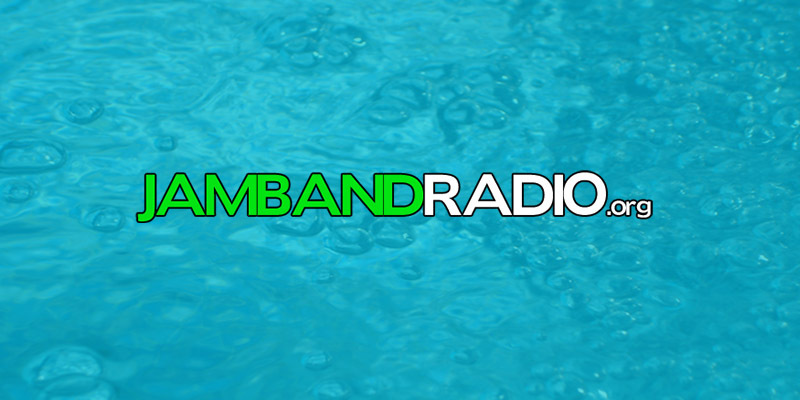 JambandRadio.com was created by passionate music fans, for passionate music fans. We play the music we love, by the musicians we love. 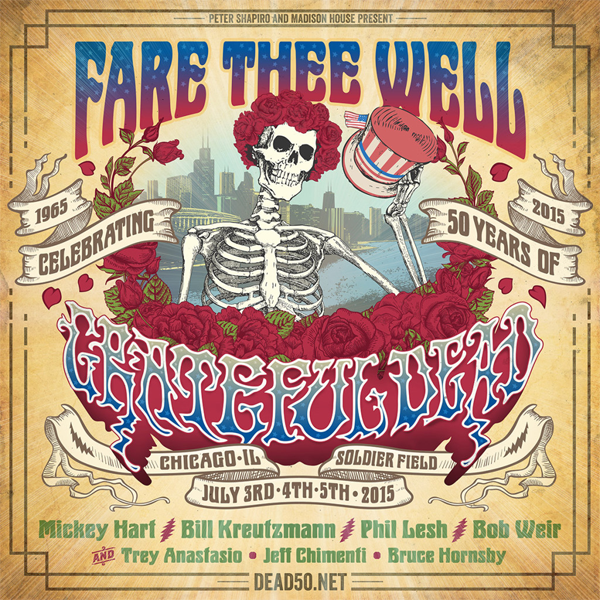 We offer streaming playlists for your listening pleasure 24/7 from bands like the Grateful Dead, Phish, Umphrey’s McGee, STS9, Moe., SCI, Papadosio, and more! It’s time to tune in and jam out! 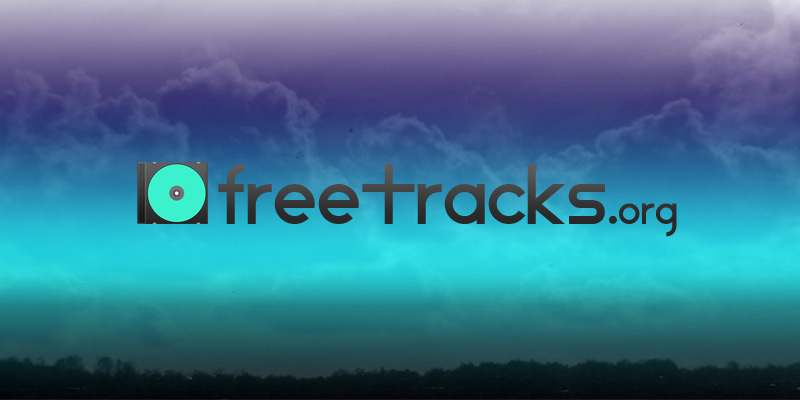 There are several good sources for discovering free music online, and we worked hard to compile a list of the best of the best. Last.fm – Free Music Downloads on Last.fm. 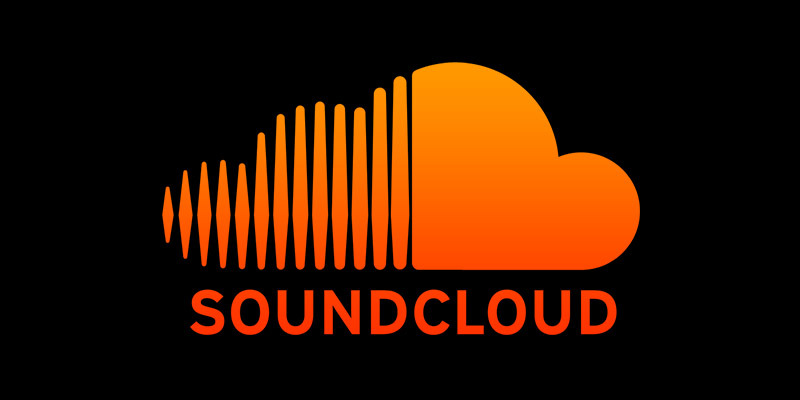 Looking to stream music online? 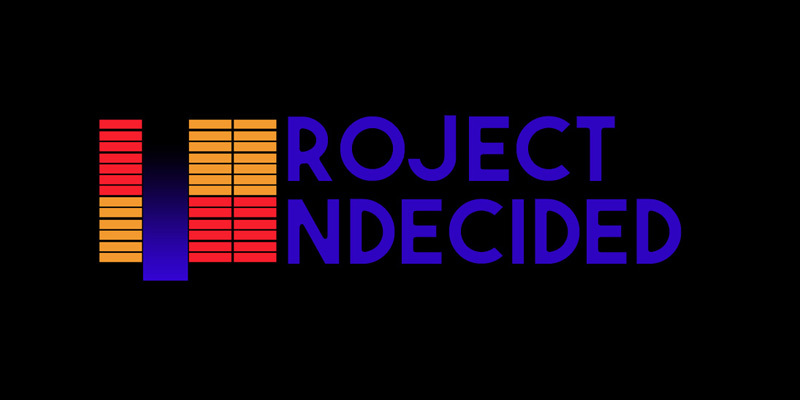 Here are the best online radio stations and music streaming sites all for your listening pleasure.